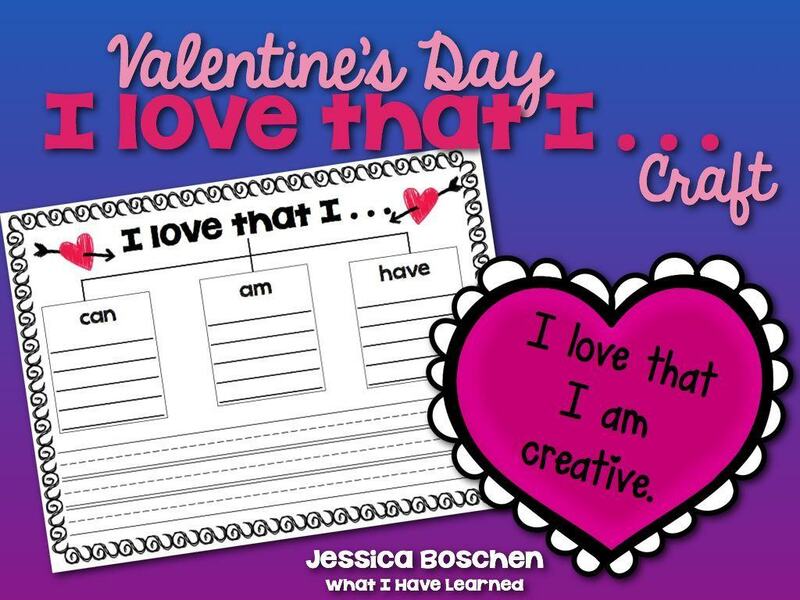 While I am excited for Valentine’s Day, doesn’t it feel like we JUST finished celebrating all those December holidays?! 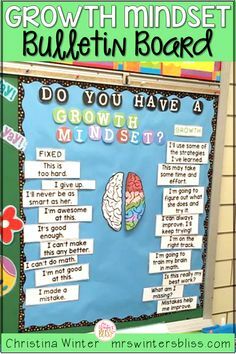 We hardly had a breather! 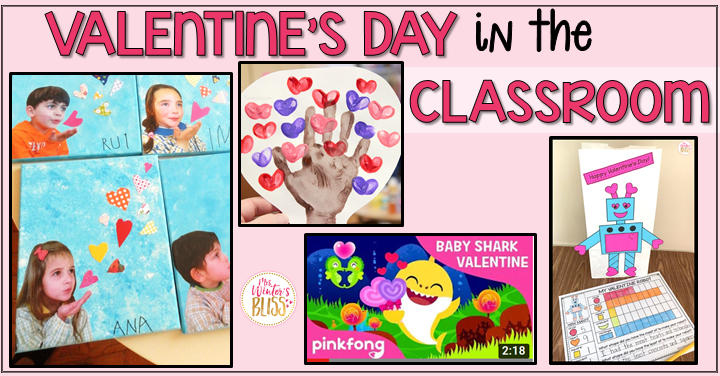 So to help make planning this Valentine’s Day stress-free and simple for you, I went ahead and gathered some great Valentine videos, crafts, party games from all around the web. 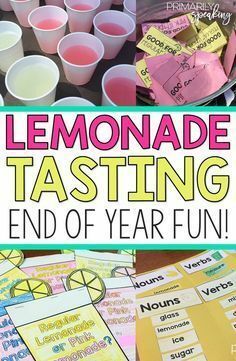 Take a look at what I’ve gathered and I’m sure you’ll have no trouble planning an extra special day for your sweeties in no time! 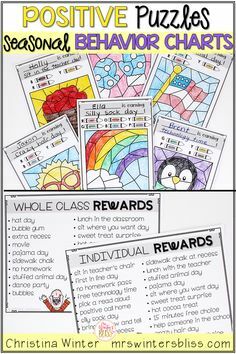 Valentine’s Day Facts for Kids! 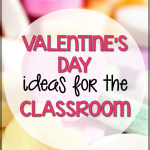 Did you know teachers receive the most Valentines each year!? 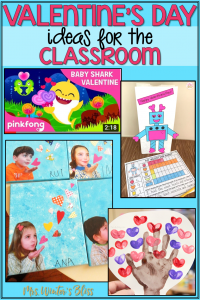 Baby Shark Valentine!Students are sure to sing along with this hit phenomenon! 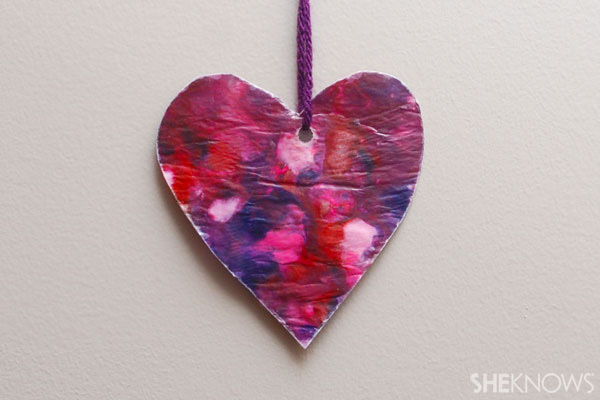 Lava This is a Pixar short film that will warm your heart! 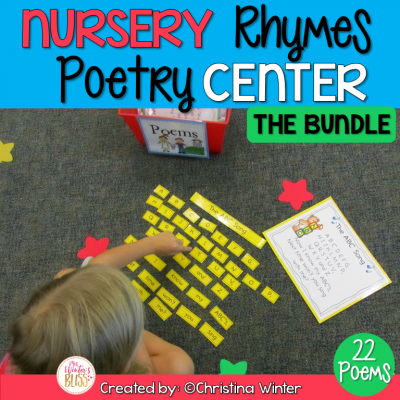 It’s a story of love and friendship with some facts about volcanoes thrown in! 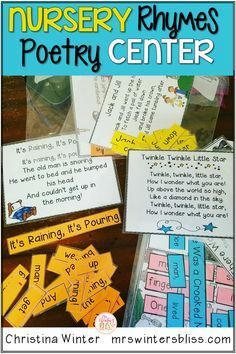 The Heart Song Your students will be spelling the word HEART in no time with this sweet song set to the tune of BINGO. 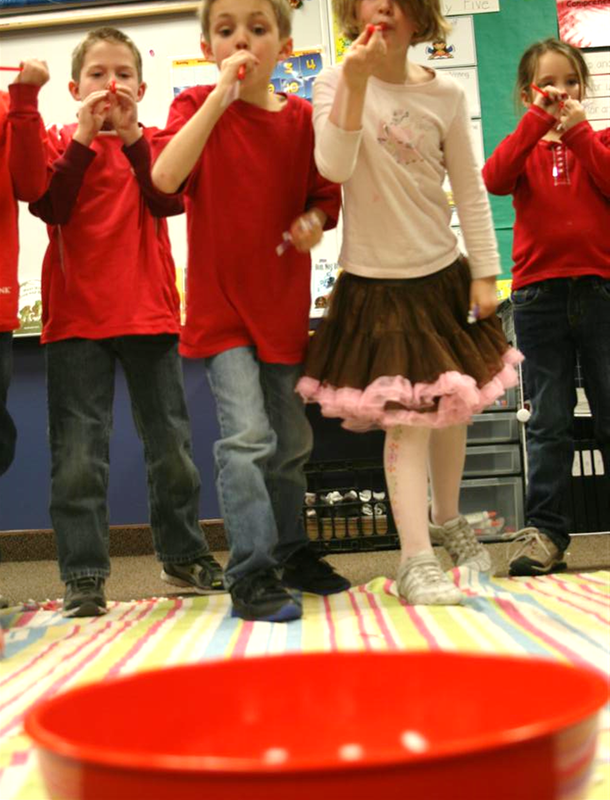 The Valentine’s Song This movement song will get your students up and dancing. 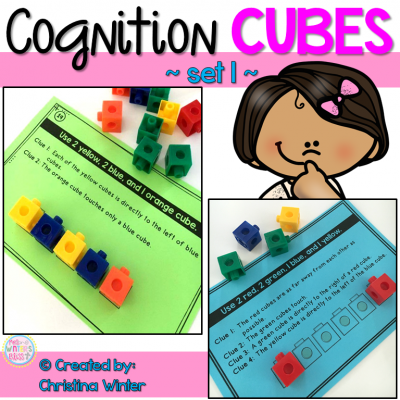 The perfect choice if they need to burn off a little bit of extra sugar! 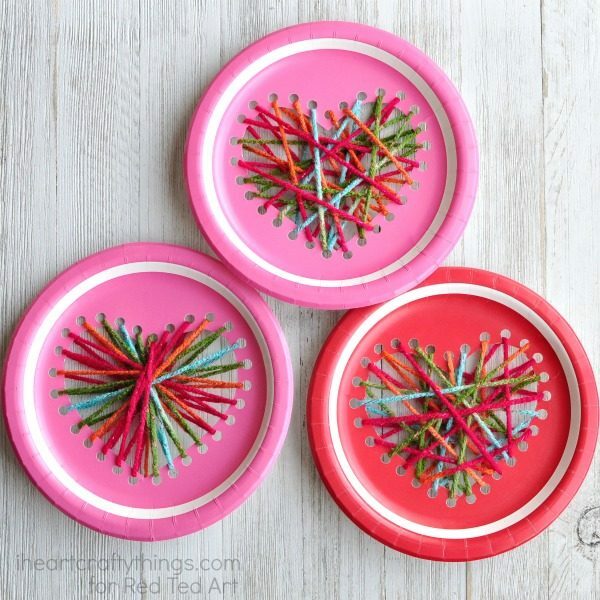 Paper Plate Sewing Heart A great fine motor activity that results in a beautiful finished product! 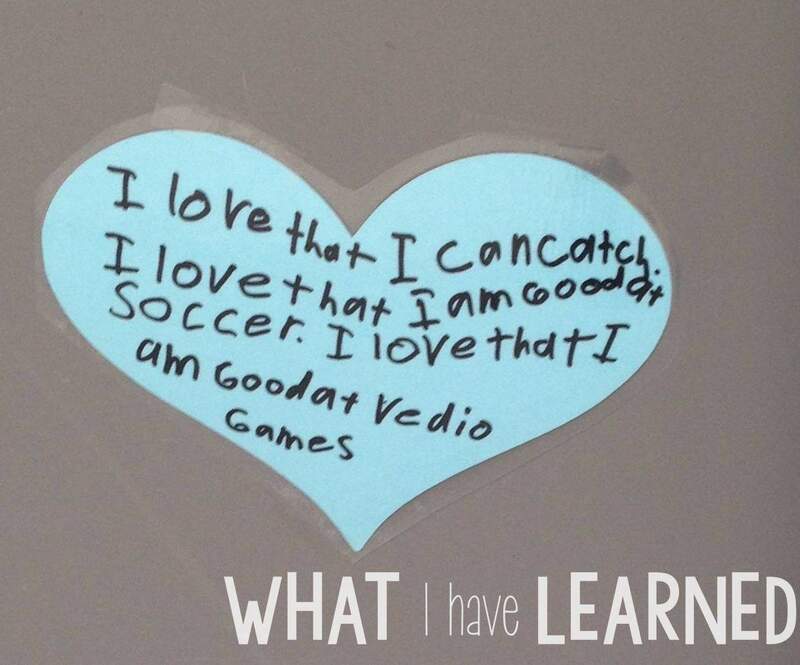 I love that I….. 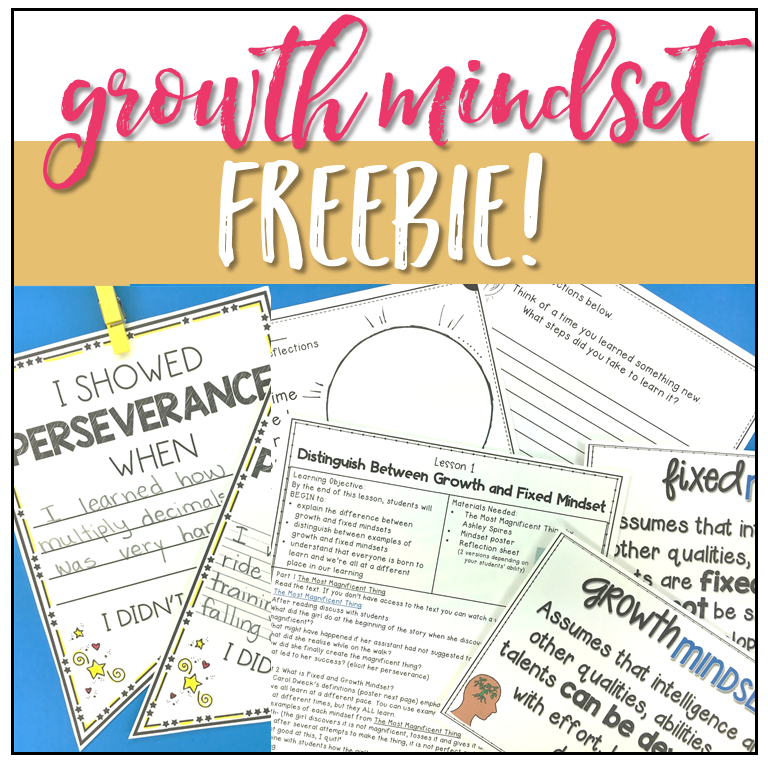 This activity allows students to reflect on what they love about themselves and is a great way to build self-worth! 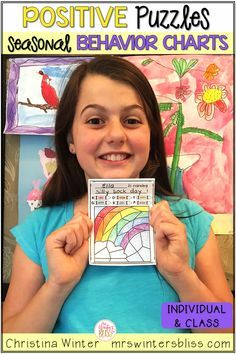 Stained Glass Hearts These make a sweet little gift and are a great way to use up old crayons. 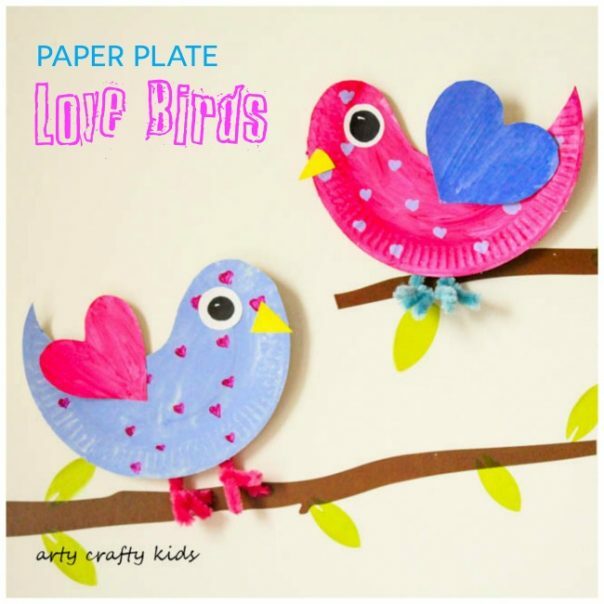 Paper Plate Love Birds These sweet love birds will warm your heart. 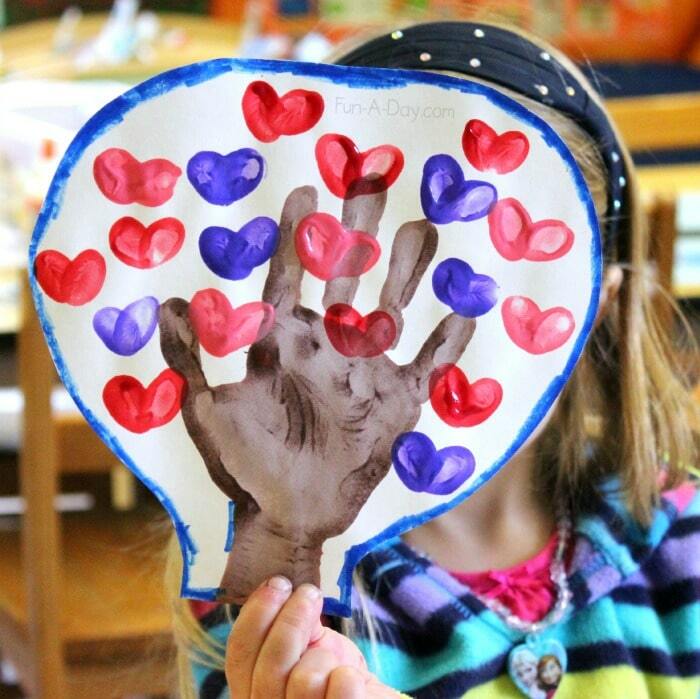 Handprint Heart Tree This simple craft is sure to pull on all the heartstrings! 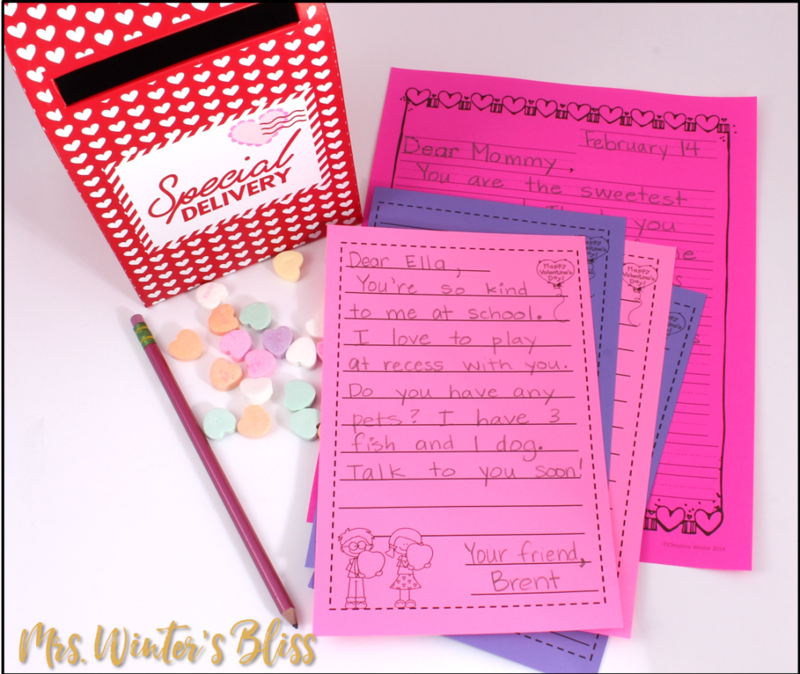 Blowing Kisses Valentine’s Gift a heartwarming gift students can give their loved ones! 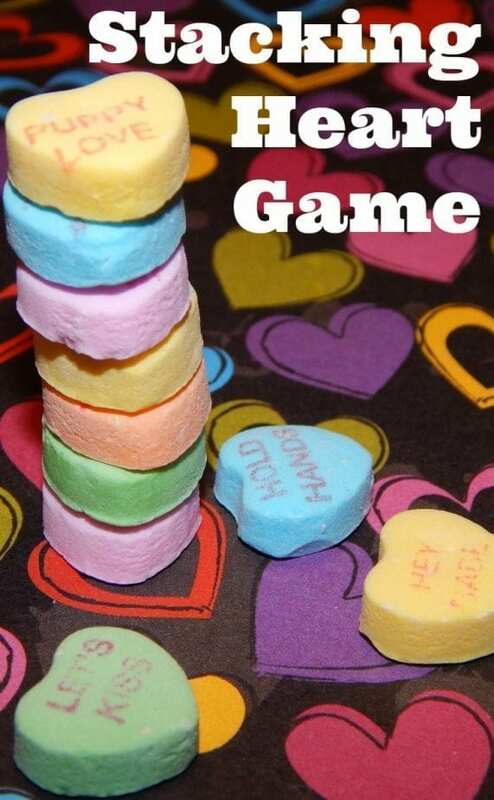 Valentines Stacking Game Simple, fun and ZERO prep! 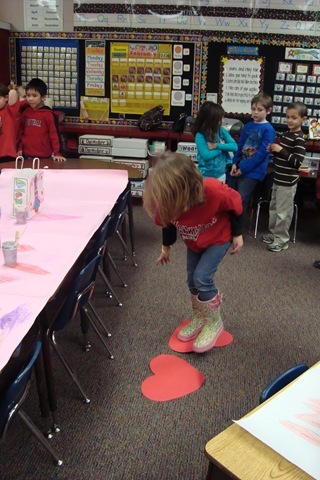 Heart Lava Kids always love playing “hot lava”! 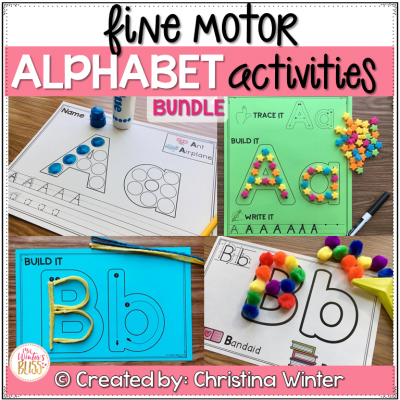 This one will get them up moving around the room and having fun! 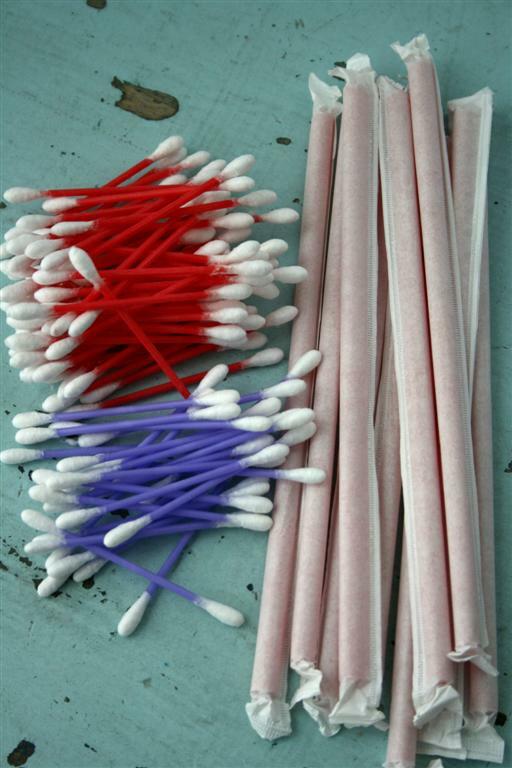 Cupid’s Arrow Simple, inexpensive and easy to prep! 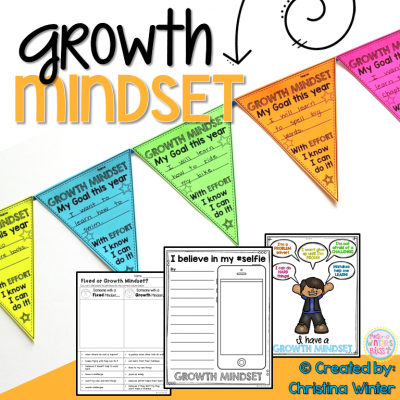 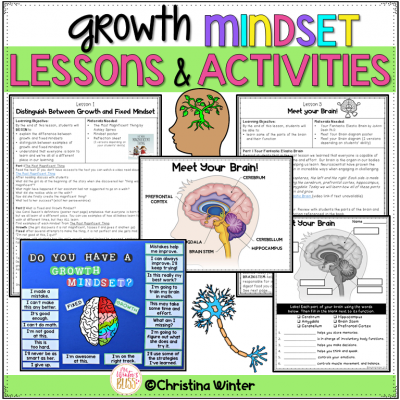 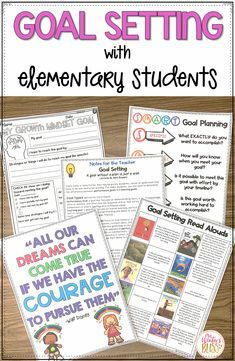 Your students will love “shooting their arrows” across the room! 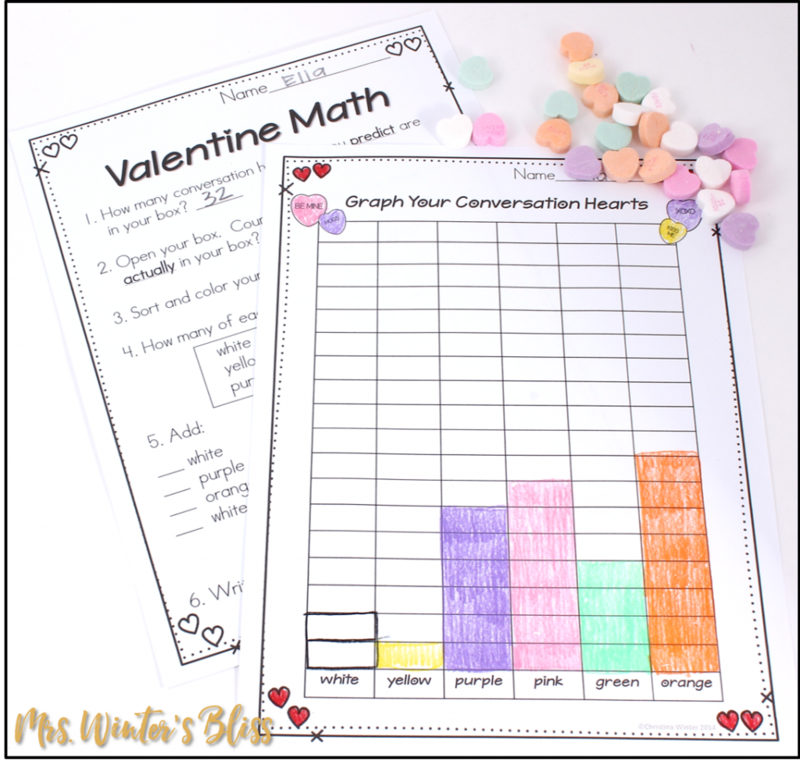 Valentine STEM challenges Simple but engaging STEM activities you can explore using candy hearts! 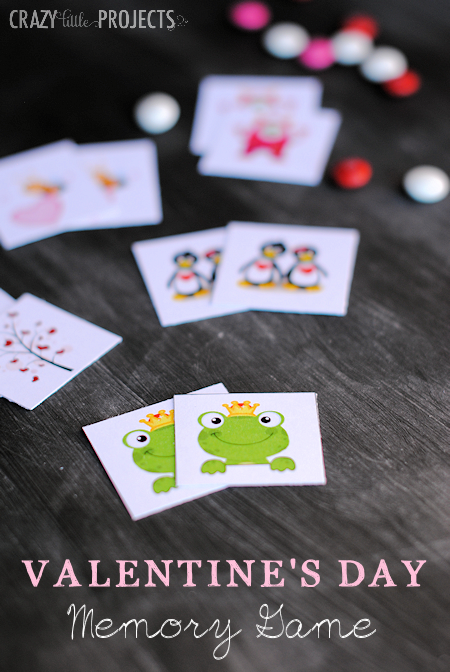 Free Printable Valentine Memory Game A classic game with a V-Day theme! 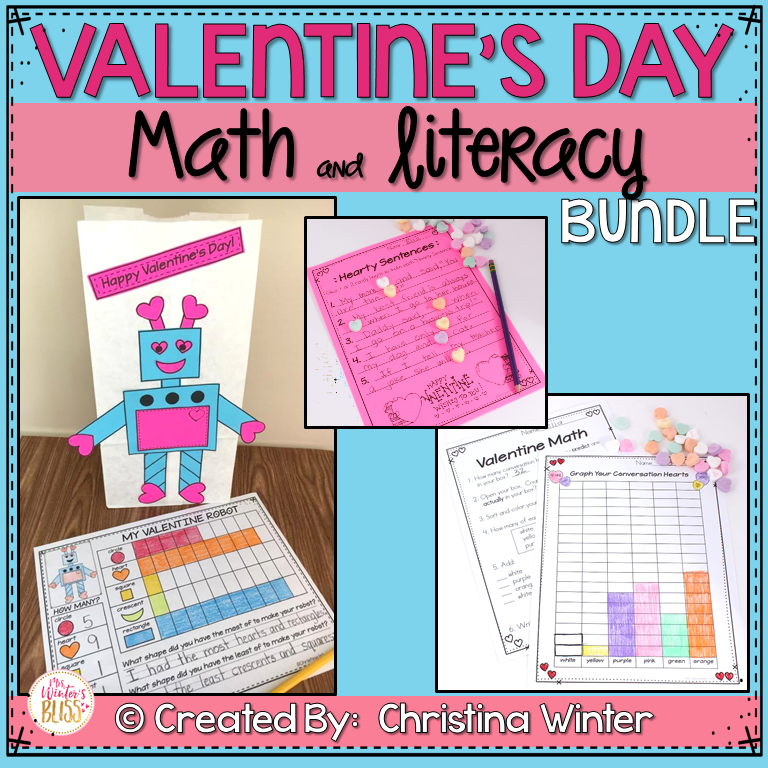 Finally, I’m excited to share with you my very own Valentine’s Day Literacy and Math Bundle. 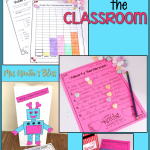 It has EVERYTHING you need to fill your Valentine’s Day while still giving you plenty of choice to ensure you meet the needs of all your students. 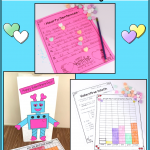 Your class will sort, graph & record math data, practice writing skills with “Hearty Sentences” and “Love Letters,” create a Robot craft for a Valentine card bag or box, and make a loving card craft for a parent or other special valentine. 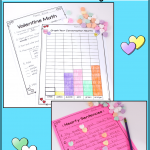 Let’s take a closer look…..
All students need a place to collect their Valentines from their classmates! 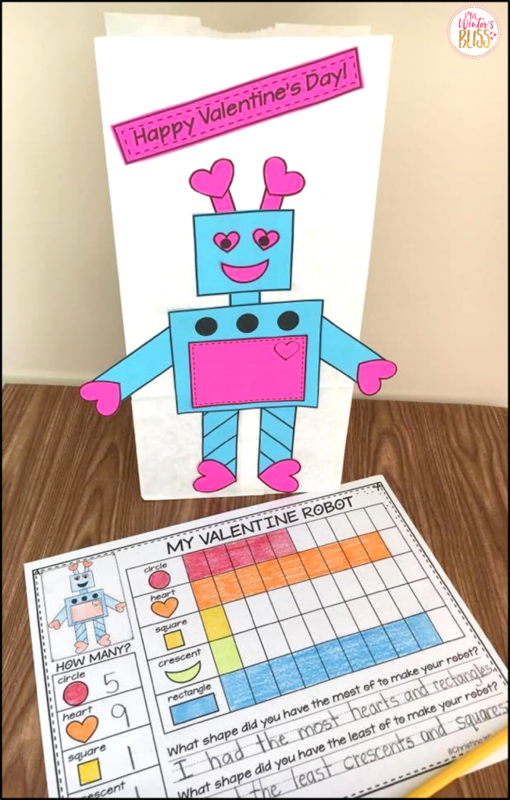 In this activity, students choose the shapes they want to use to decorate a bag or box to collect Valentine cards and then graph the shapes they used to make their robot. 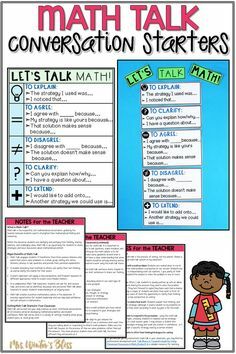 Math is always more fun when it involves candy! 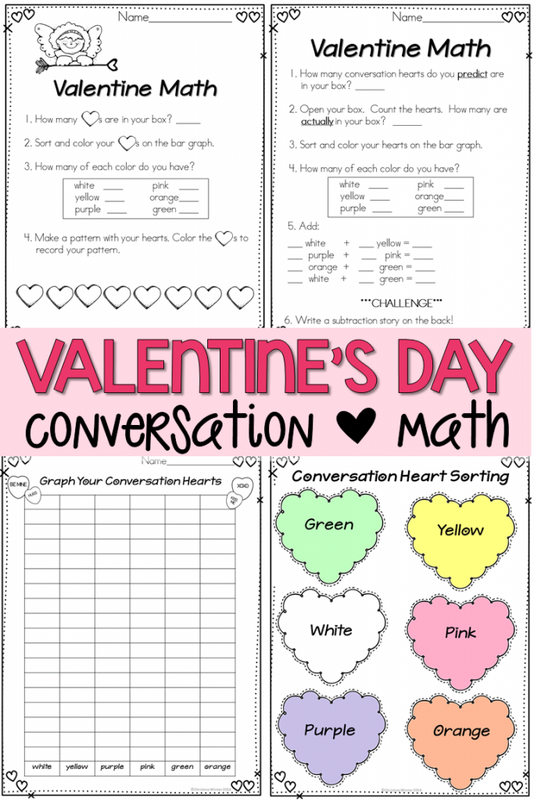 Students will sort, graph and record the data from their conversation heart candy. 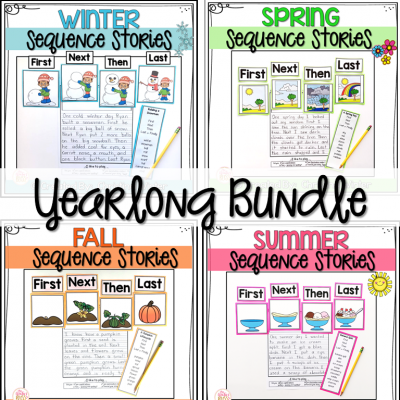 There are color and black & white sorting sheets (they can be saved for future years) and 2 different recording sheets to choose from depending on the needs of your class. 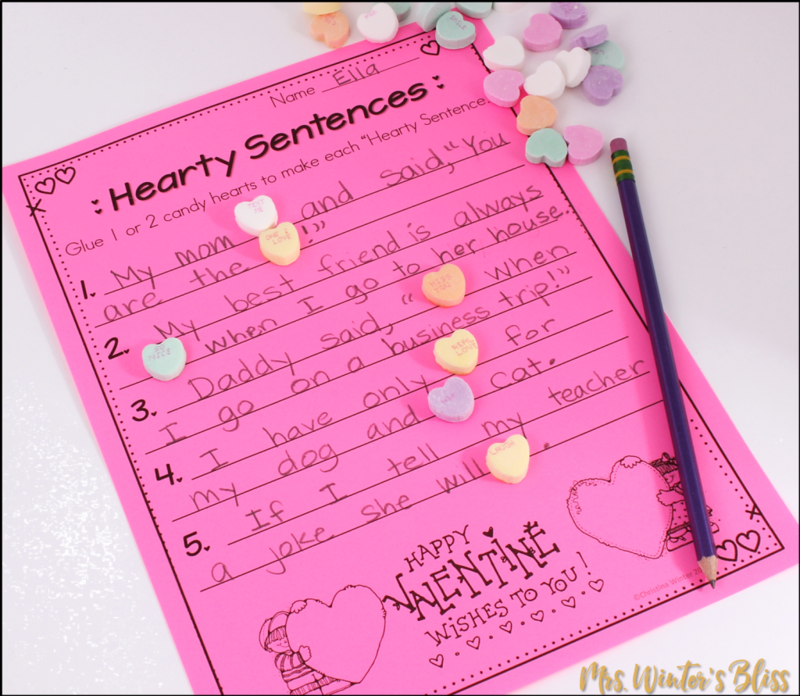 In this activity students glue conversation hearts to make complete sentences. 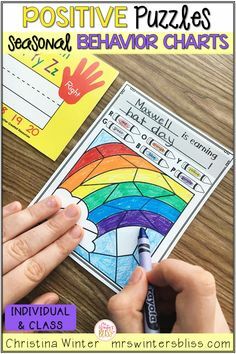 This is a great writing center activity that can be used throughout the entire month of February! 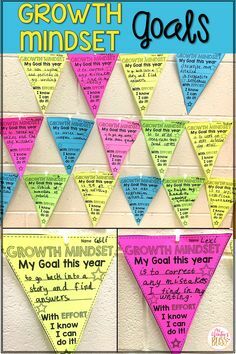 My students love reading their creative sentences to each other! 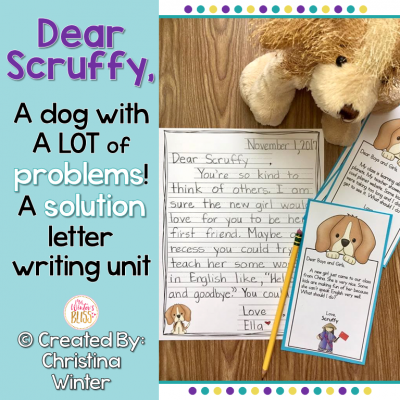 Students write friendly letters to classmates and other loved ones! 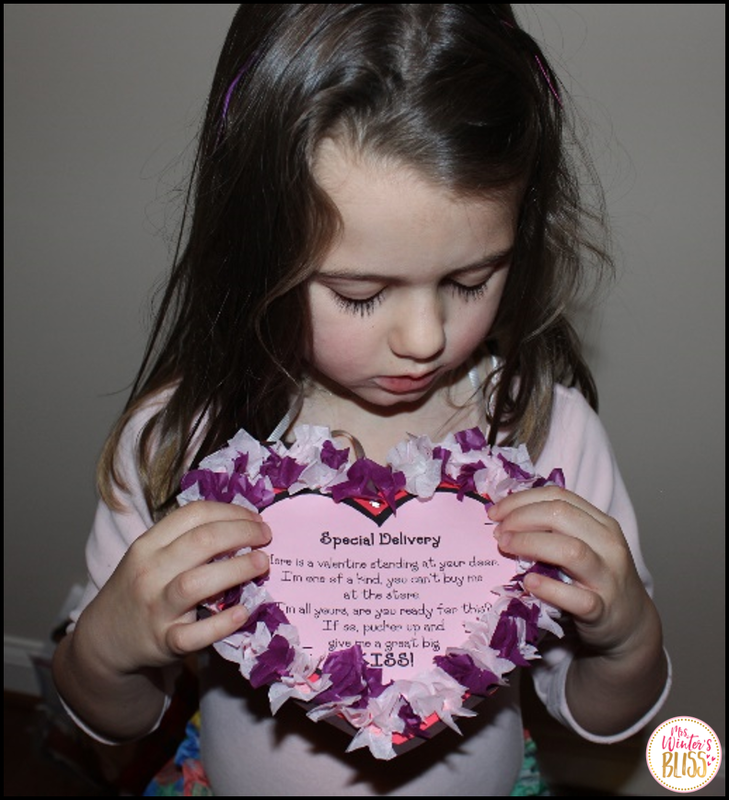 Students create a heart-shaped necklace card with a loving poem that they can wear home and give to their special valentine! 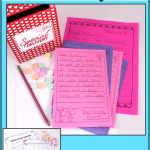 Grab the Valentine’s Bundle and your Valentine’s Day planning is DONE!